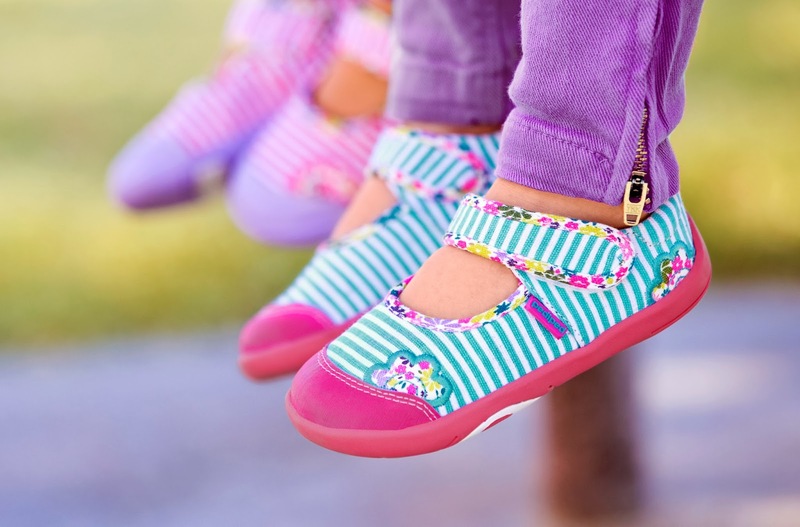 pediped® launches its Spring/Summer 2014 Collection of American Podiatric Medical Association accepted footwear. The collection offers more than 70 new styles and color combinations across its three signature lines: Originals®, Grip ‘n’ Go™ and Flex®. The collection highlights over 20 styles designed with a water-friendly material that is machine washable. Two new styles have been added to the water-safe, eco-friendly Adventure Line, Shoreline and Shorebet; and best-selling Sahara is now available for girls. Riddell and Orion, two athletic styles featuring Ultra Light Technology™ debut in both Grip ‘n’ Go™ and Flex®. Memory Foam Technology™ highlights 10 new styles across Grip ‘n’ Go™ and Flex®." • Flex® is the ultimate shoe for confident walkers who have developed a natural stride. Flex® offers more than 50 styles available in a variety of sandals, Mary Janes, ballet flats, athletics, and casual wear that feature a color palette of pastels, bright neon, classic browns and signature black. • Popular as ever, the water-safe, eco-friendly Adventure Line expands with over 10 new styles and color combinations. Featuring pops of bright colors, the Sahara and Shorebet make their debut for girls alongside Shoreline for boys. • The innovative line of machine washable athletics, made with Ultra Light Technology™, expands with six new styles and color combinations. Featuring flex grooves to support natural foot movement and heel cushion for added comfort, maximum flexibility is achieved all while remaining light as air. • Flex® styles range in price from $48 to $57 and are available in EU sizes 20-36, US 5 kids- 4.5 youth (available sizes vary between styles). The pediped® Spring/Summer 2014 Collection is now available for purchase online at www.pediped.com and in select retail stores. 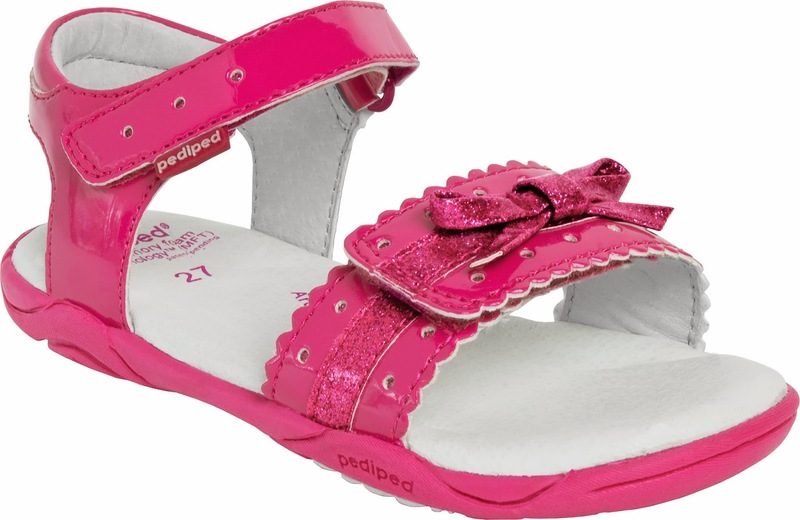 pediped has an extensive line of spring and summer shoes in all sizes and so many adorable styles! 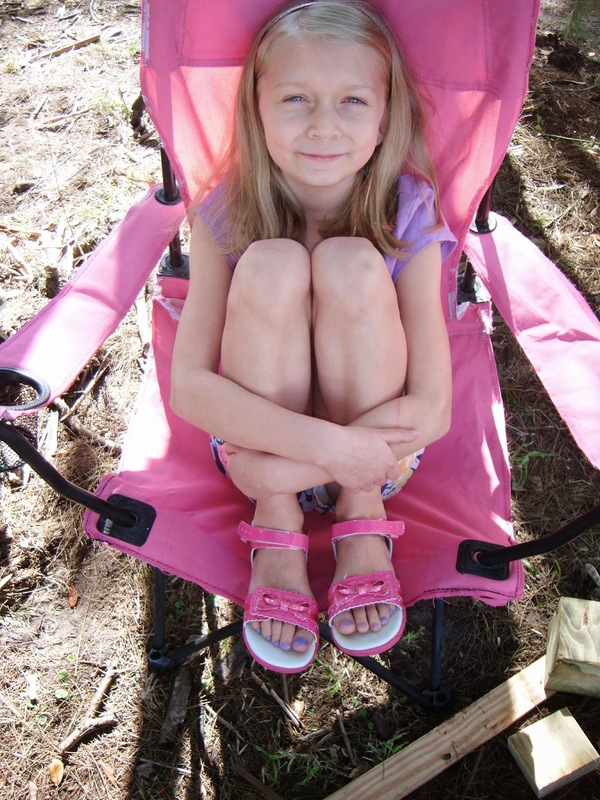 Make sure your kiddos are ready for the warmer weather with pediped! 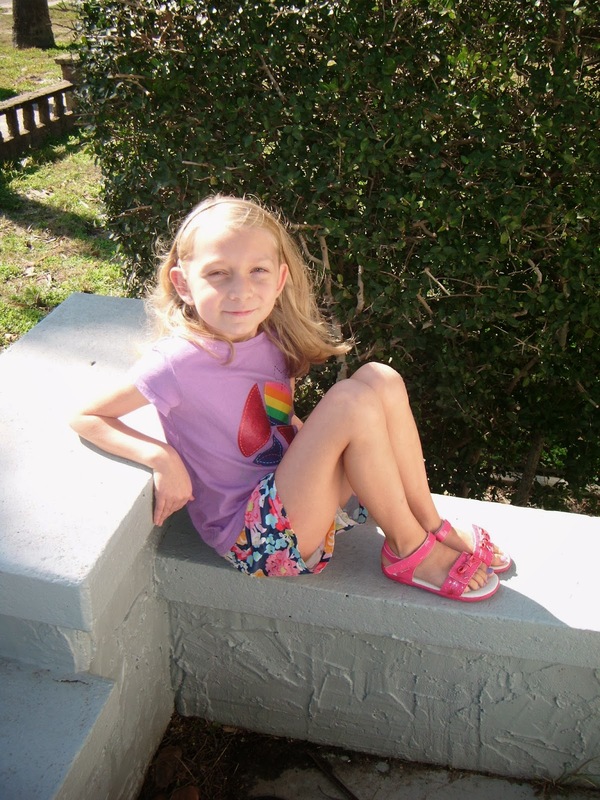 Also, make sure to check out the new Spring/Summer styles from Brian James Footwear (branjamesfootwear.com), the women’s footwear line from Angela Edgeworth, founder of pediped.